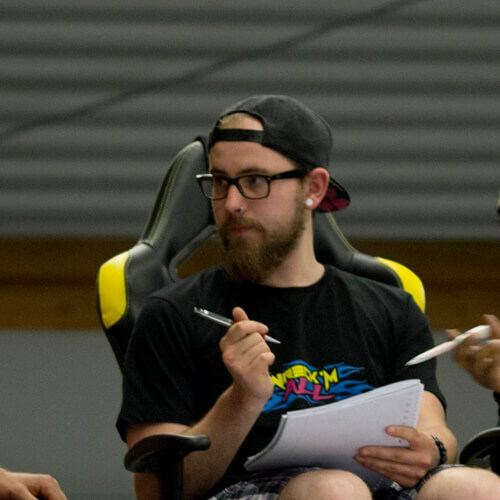 RealGood was founded in late 2016 as the events organizing body of team Wreck it Sideways. With the feeling of missing certain aspects in existing events, the team decided to start organising their own events. RealGood is all about style, driving skill and most of all having a good time with friends. RealGood combines traditional drift event structures with new concepts both on- and off track to create a more professional and complete event or series. Our goal is to raise the level of driving and create a sense of community in the RC drifting world. Bart has not just been driving RC cars, but has been in real motorsport too for some years now. 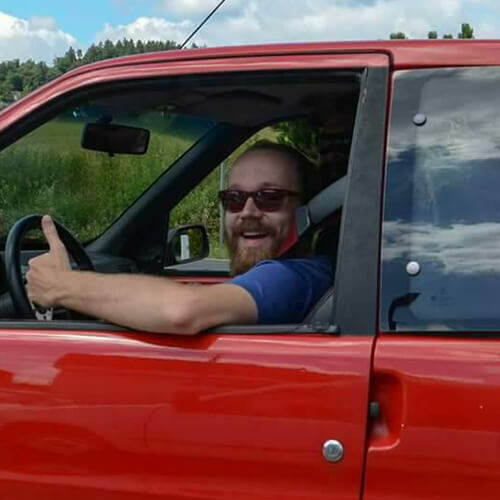 As an automotive engineer specialized in race car suspension he knows a whole lot about vehicle dynamics, and being a successful navigator in rally proved he’s sharp and analytical. All in all a great recipe for a RC drifting judge. Edwin has more national titles (5!) than anyone in the RC drift scene. He has been travelling for years honing his skills by entering almost every big RC drifting competition in the world and taking home a lot of trophies. He is a sponsored driver for two major brands, and on top of that now runs his own RC shop and circuit. If there’s ever been a role model for RC drifters, it’s Edwin. 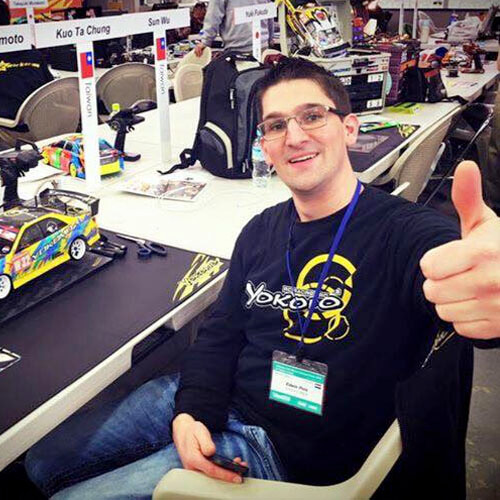 Tijs has to be one of the most experienced RC drifting judges in Europe. He was a D1:10 NL and Worlds judge for many years, and has guest judged in multiple other series as well. He’s not a bad driver either, winning two national titles and multiple international events over the past years. Being this involved in both sides of RC drifting Tijs knows all the ins and outs.